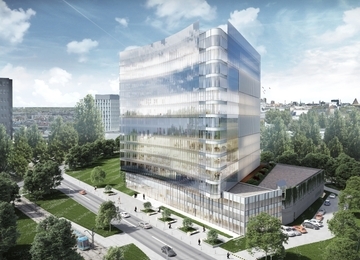 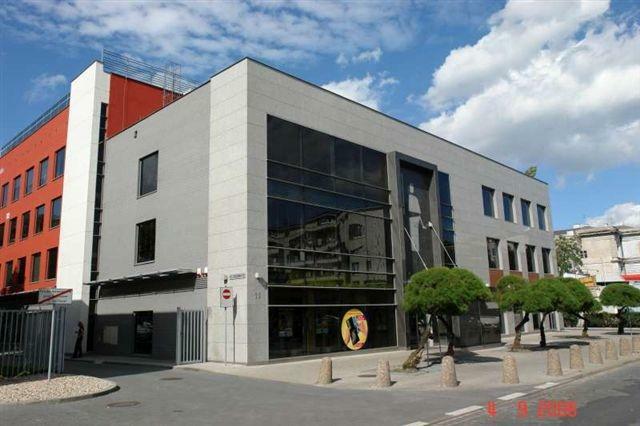 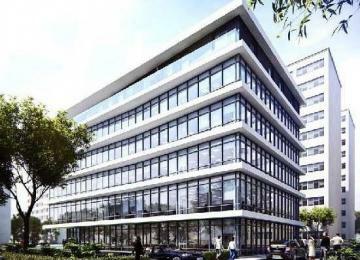 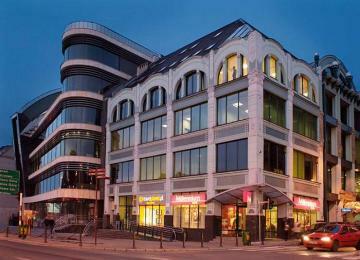 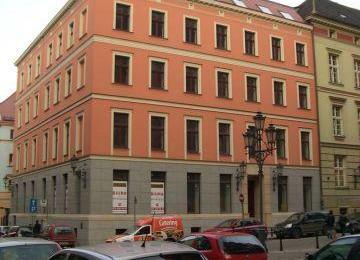 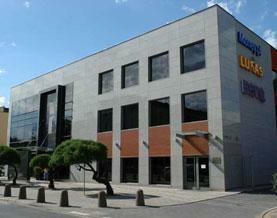 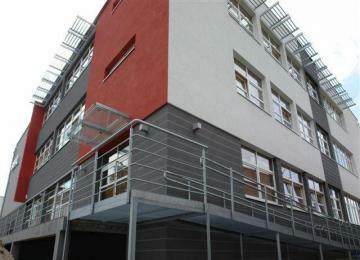 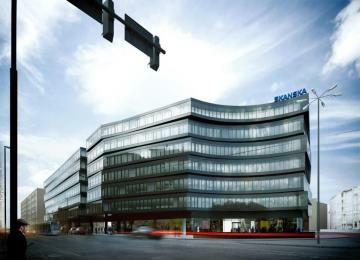 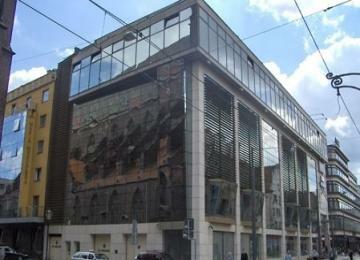 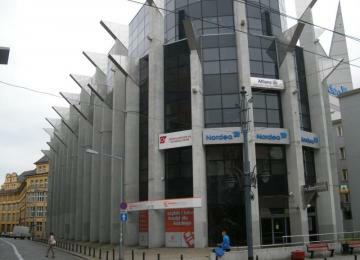 Temida I is an office building, which offers around 2 040 sq m of lettable office space spread over 3 stories. 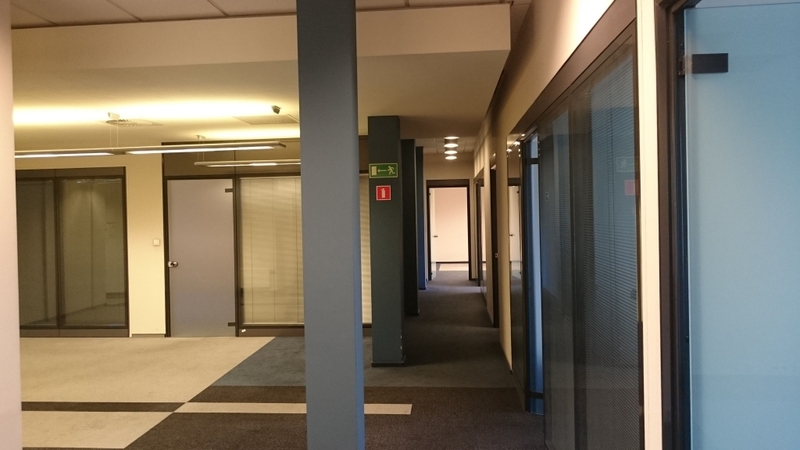 Average floor plate measures approximately 520 sq m. The building provides 45 ground parking places, available for employees and clients. 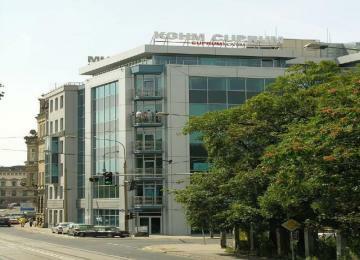 Temida I office building is also equipped with air-conditioning, suspended ceilings and access control. 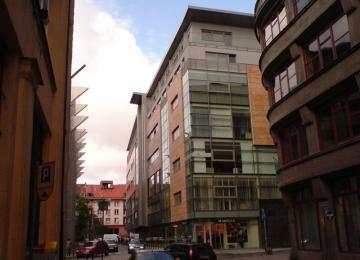 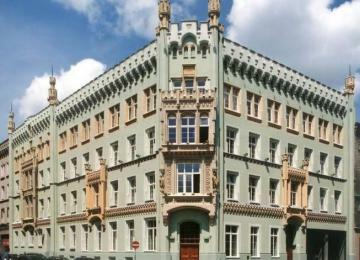 The building is located at Tęczowa Street, close to the intersection of Grabiszyńska and Józefa Piłsudskiego Streets. 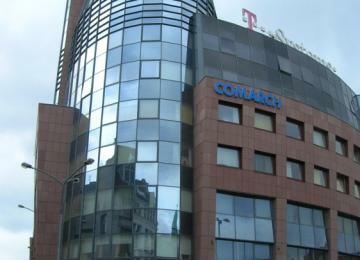 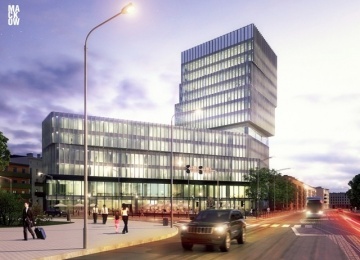 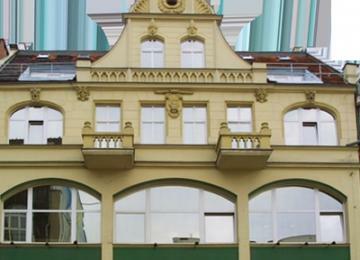 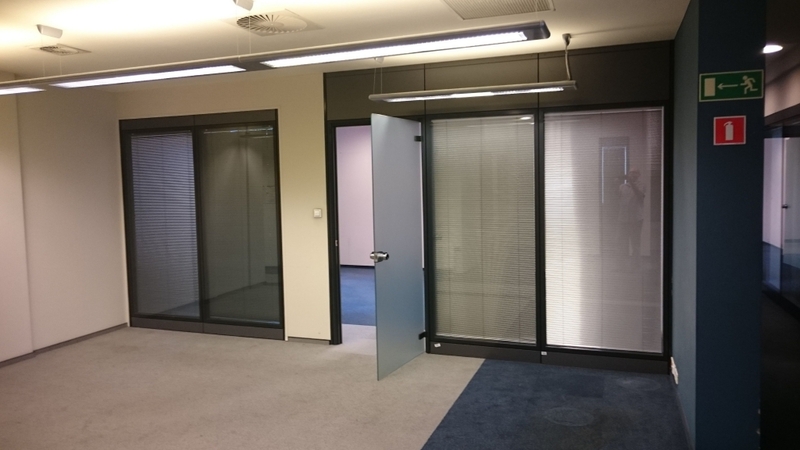 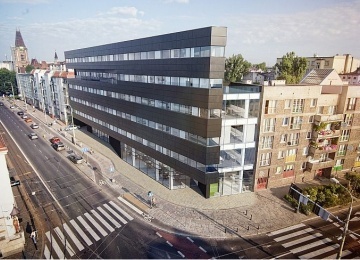 The building has a convenient access to the city centres amenities, public transport facilities and Wrocław Główny Railway Station.